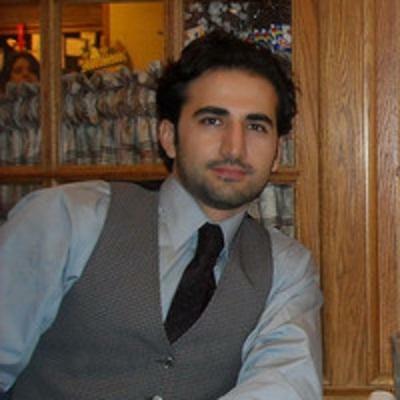 A Michigan congressman says Iran should release a Flint man from prison or possibly face problems getting its nuclear deal with the U.S. approved. Iran recently reached a framework for a deal on its nuclear program with the Obama administration. The deal is far from complete. There are many details still to be worked out regarding inspection of Iranian nuclear facilities and the lifting of economic sanctions. When the post-election dust settles, can Washington find common ground? Republican congressional leaders and President Barack Obama are talking about trying to find common ground moving forward. Flint Congressman Dan Kildee says Tuesday’s election results showed voters are dissatisfied with the way things have been run in Washington. But Democrat Kildee says Republicans should be careful how they read the results. For political junkies, Tuesday night was a double feature. First Gov. 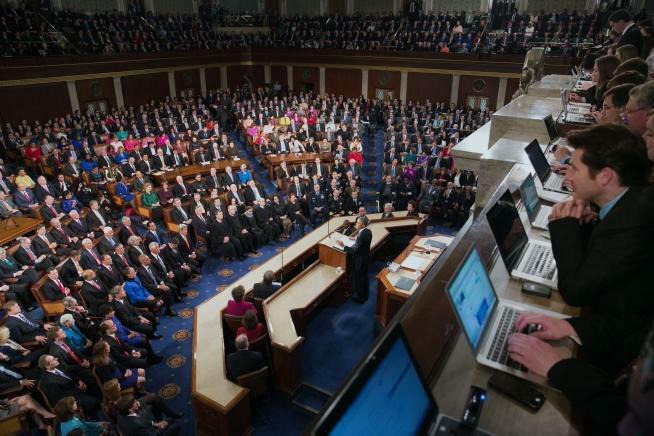 Snyder’s State of the State address followed by President Obama’s State of the Union address. We got some reaction from Michigan's members of Congress. 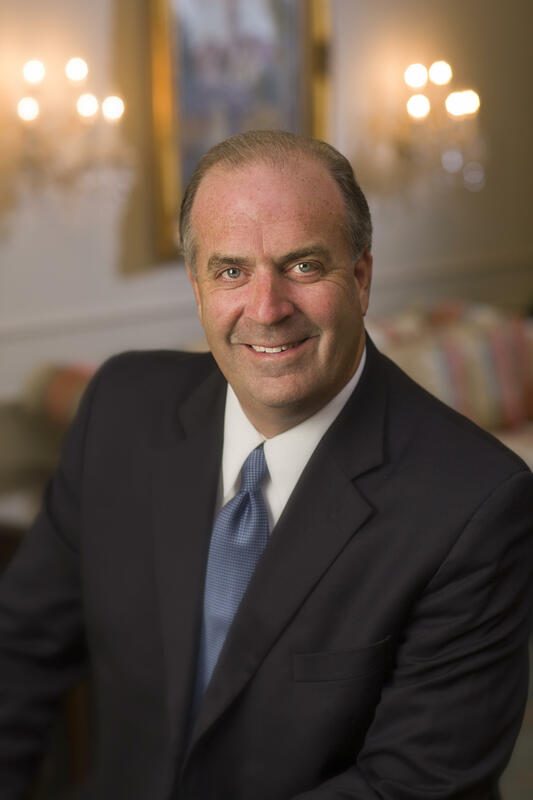 First up, Democratic Congressman Dan Kildee – listen below. Next, we spoke with Republican Congressman Mike Bishop – listen below.